We have completed noise and vibration at work risk assessments in cement factories, power stations, ships, ports, workshops, haulage industries etc. The Control of Noise at Work regulations sets out maximum workplace noise levels for employees. Our reports help keep your employees safe from harm. Ultimately, excessive workplace noise can lead to tinnitus (permanent ringing in the ears) and even permanent hearing loss. This is why it is important that Environoise evaluates your risk using Class 1 instrumentation and noise dose badges to accurately determine the level of noise exposure risk to workers. To protect workers, the Control of Noise at Work Regulations 2005 (the Noise Regulations) came into force for all industry sectors in Great Britain on 6 April 2006 (except for the music and entertainment sectors which where enforced on 6 April 2008. 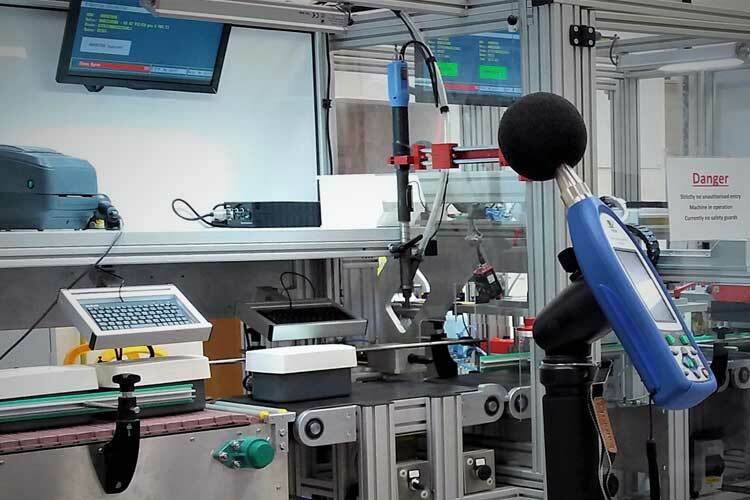 The aim of the Regulations is to protect workers hearing from excessive noise in their workplace through assessment of their noise exposure during their shift. If very high, above the Upper Action Value (UAV) noise control as well as other measures need implementing and if above the Lower Action Value (LAV) then hearing protection is required again along with other measures. High levels of hand arm vibration (HAV ) can lead to significant health issues for workers such as loss of sensation in the hands (i.e. Vibration White Finger). Not only is this a serious issue for the worker but also could have serious commercial implications for the business if not properly dealt with. Employers must regularly comply with the requirements with The Control of Vibration at Work Regulations 2005. 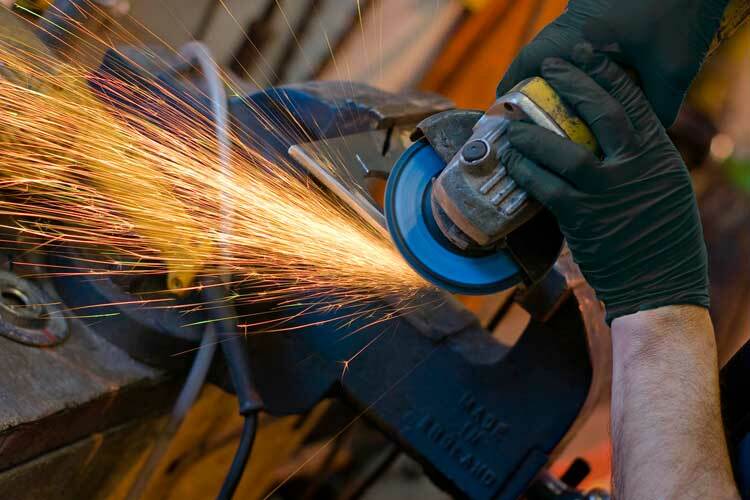 In addition to providing the results of our assessments we advise on ways of minimising vibration exposure and if necessary show the maximum permitted use per day of any hand tools identified as high risk. If pertinent, we can also provide comment on working conditions e.g. temperature and clothing provided such as gloves. Whole body vibration (WBV) is also covered by The Control of Vibration at Work Regulations 2005. 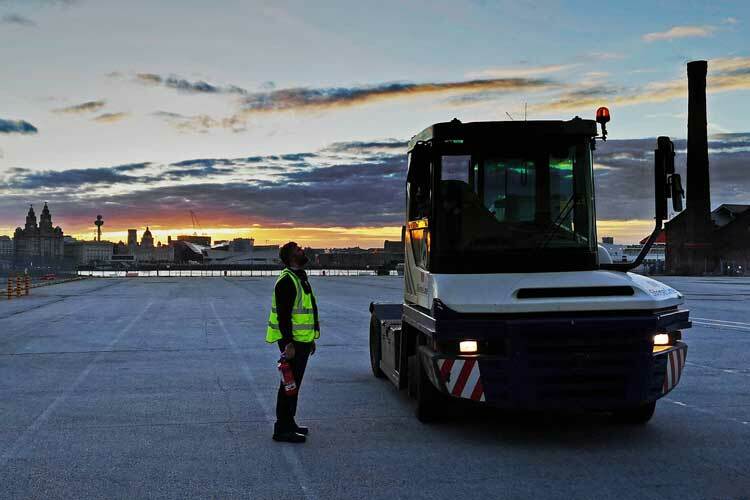 We have completed many assessments of drivers operating Tugmaster vehicles used in ports for loading/unloading ferries, fork lift trucks (FLT), counterbalance vehicles and even in ship engine rooms where floor vibration levels can be problematic.